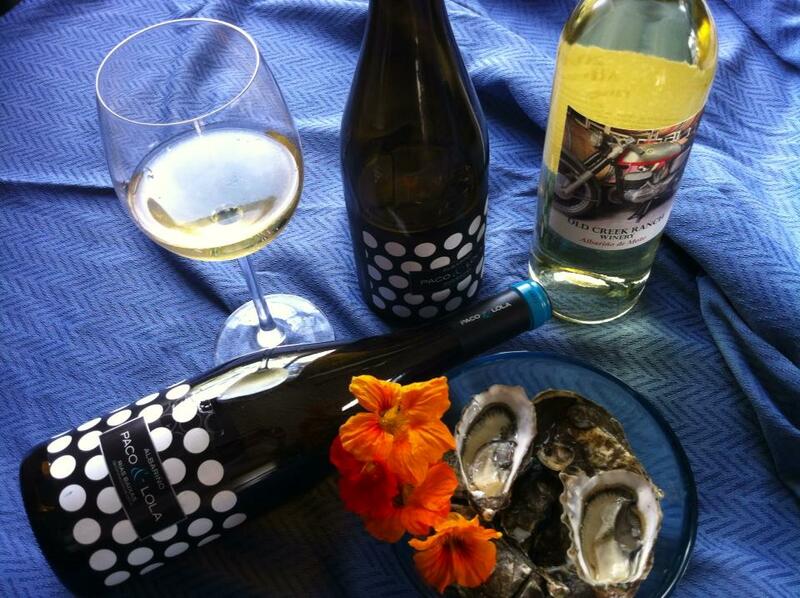 Was Albarino Day yesterday August 1 or today August 2? Or every day? Depends on who you ask! With the “Sixth International Albariño Days” set for August 2-7, 2017, TAPAS invites you to celebrate the Albariño grape with the hashtag #AlbarinoFiesta or check out one of these TAPAS events. Harney Lane Albarino paired with fish tacos with mango? YES! Celebrating Albarino this week coincides with the Fiesta del Albariño held in the small coastal town of Cambados, Spain, a traditional home for Albarino in Rias Baixas, Galicia region of northwestern Spain known for producing crisp, acidic white wines ideal for seafood and other pairings. The back of the Atlantis Albarino sports a handy map of the region of Spain.